Is it time to move? We can help you with the selection process from a conveyance point of view by evaluating each building choice for its merits. 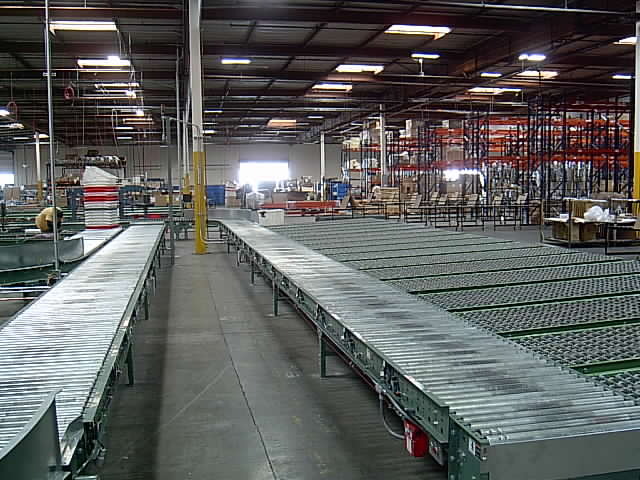 Ingalls Conveyors can help to ensure that your new building meets your current and future needs. 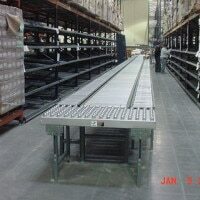 At Ingalls Conveyors Inc. We are experts in conveyor system relocations. 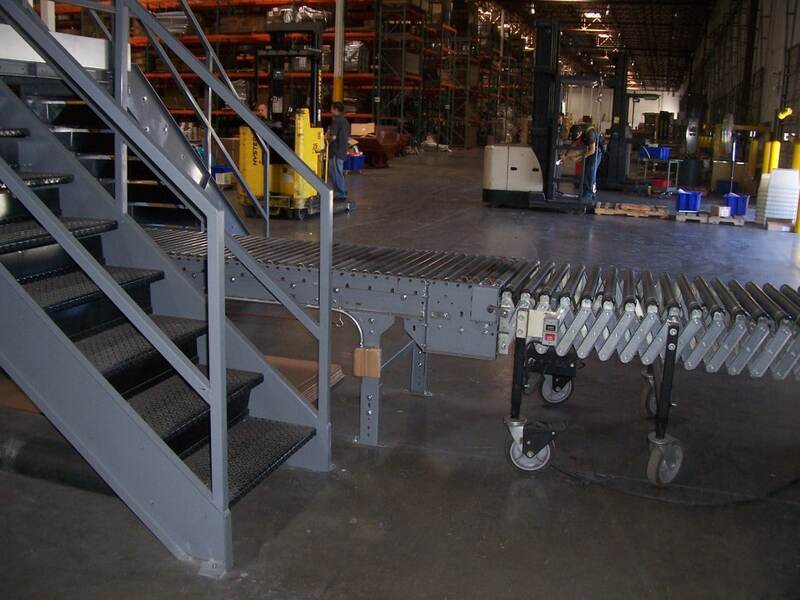 We have the resources to remove, refurbish, then install your conveyor system into your new facility. 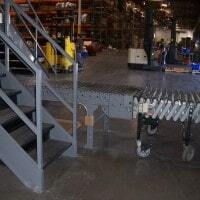 As an added benefit, with Ingalls Conveyors Inc. you will have the opportunity to address and evaluate your current and future requirements. 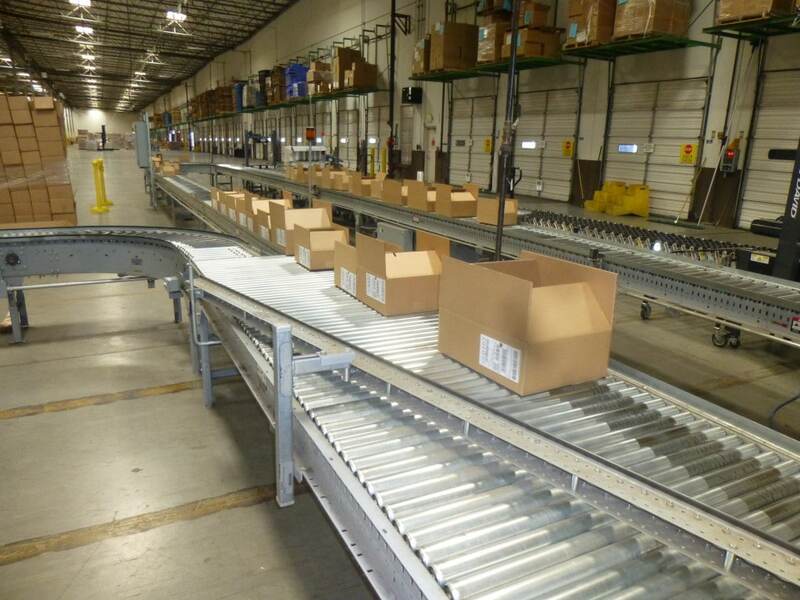 We can set up a complete reconditioned system in your new facility with little down time to your conveyor system operation. 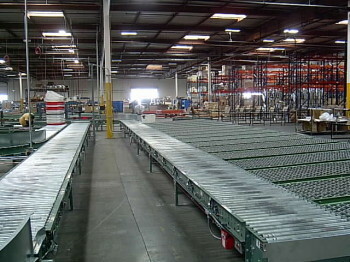 Plus, we can buy back your old equipment for trade value. Please Consider us as part of your relocation team. 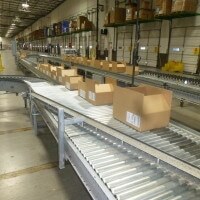 We can be helpful in many aspect of the sequence and time line of the relocation. 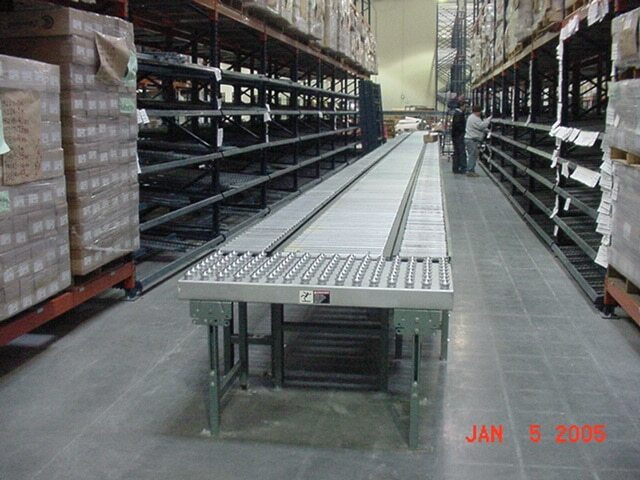 Please call 1-800-826-4554 or email info@nullingallsconveyors.com to contact one of our engineering staff members about your conveyor system relocation requirements.